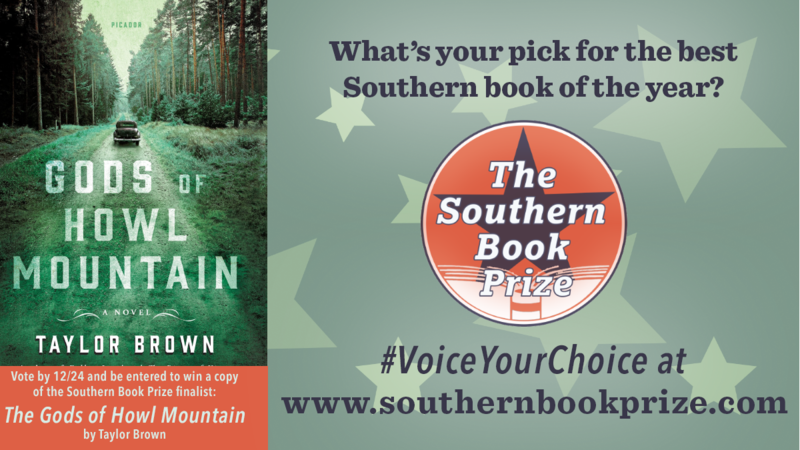 It is hard to believe, but 2000 ballots have been submitted by readers for the 2019 Southern Book Prize. Yes, you read that right. TWO THOUSAND people have voted. 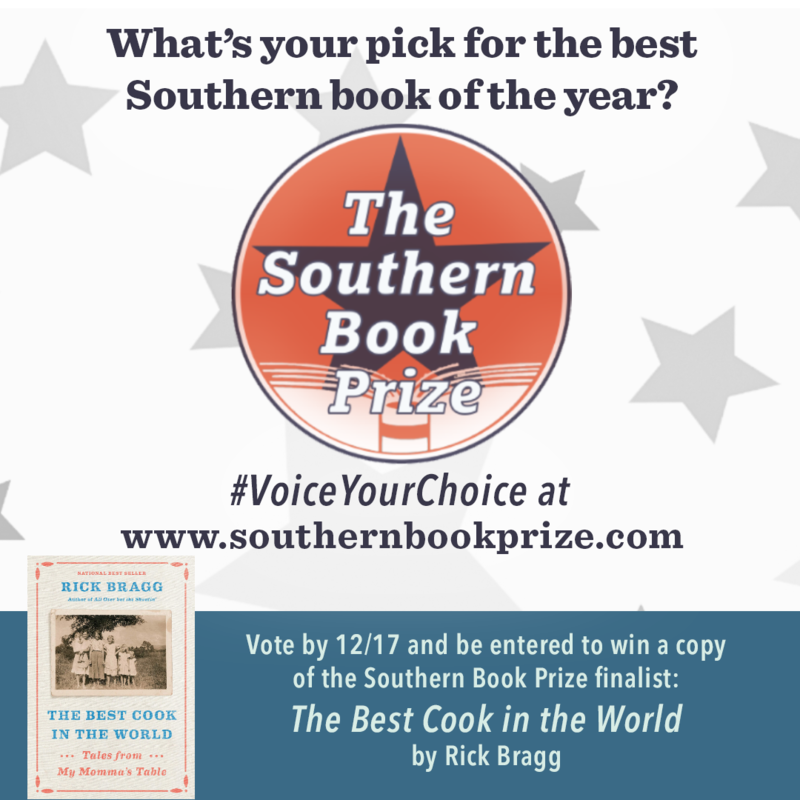 Bookstores, authors, and readers have become engaged in the vote for "Best Southern Book of the Year" at unprecedented, enthusiastic levels. What does that have to do with your store membership? The ballot requires the voter to list their local independent bookstore. 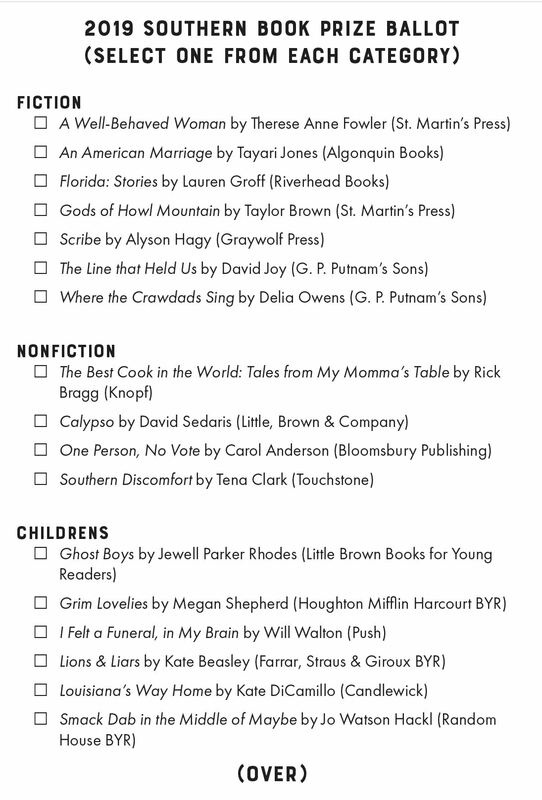 Only ballots that list SIBA member bookstores are valid. The store MUST be a current member of SIBA for the vote to count. Voting closes on February 1st. At that time, SIBA will discard votes that list stores who aren't current members. But stores that are members will receive a mailing list of the people who voted and listed them as their local bookstore. Making sure your store membership is current will not only ensure your customers' votes are counted, it will mean you receive a list of potential new customers. 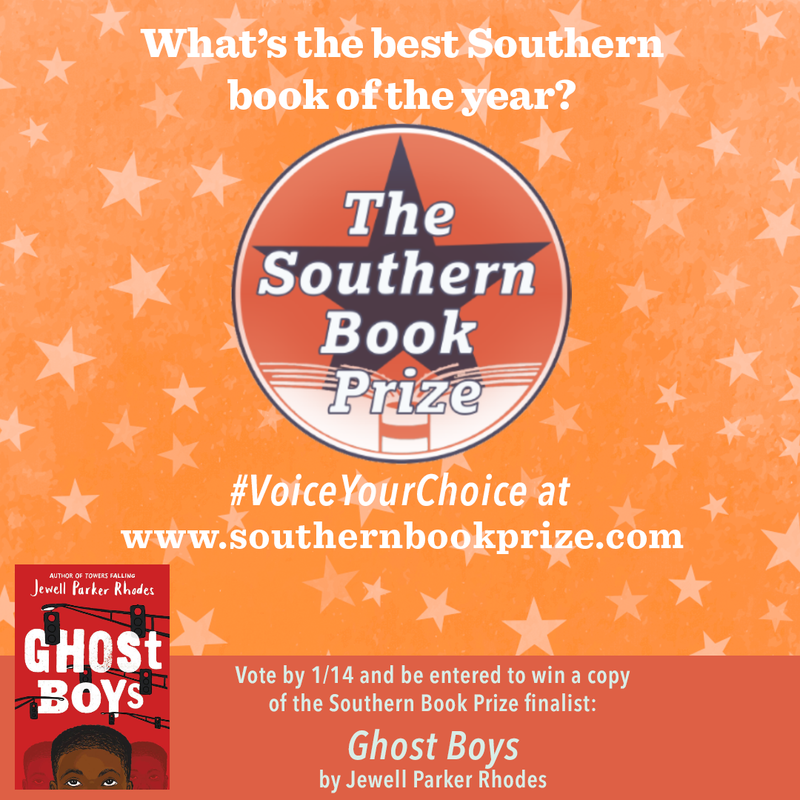 To help bookstores promote the Southern Book Prize and get their customers involved in voting, SIBA is running a drawing for one of the Finalists every weekend between now and the voting deadline on February 1st. 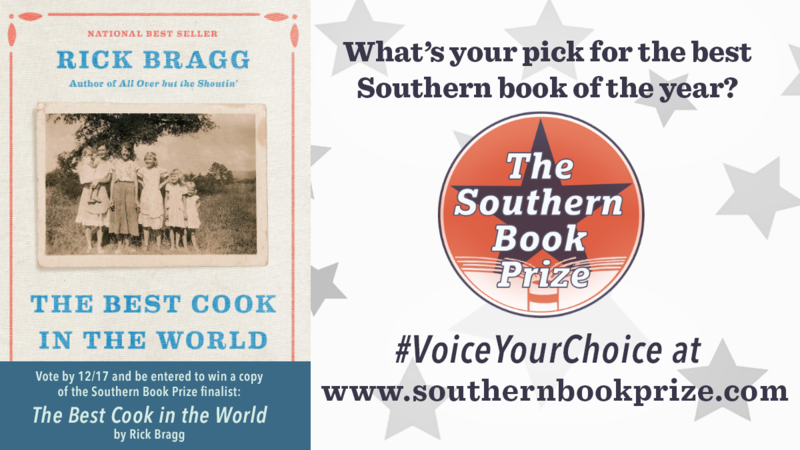 All stores need to do is promote the Southern Book Prize ballot. Every ballot submitted that lists your store earns you $.30 in B3! credit. 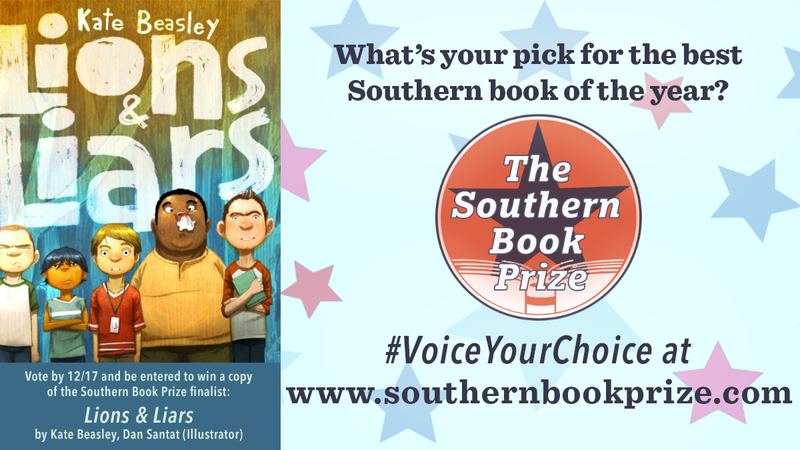 To help bookstores promote the Southern Book Prize and get their customers involved in voting, SIBA is running a drawing for one of the Finalists every weekend between now and the voting deadline on February 1st. 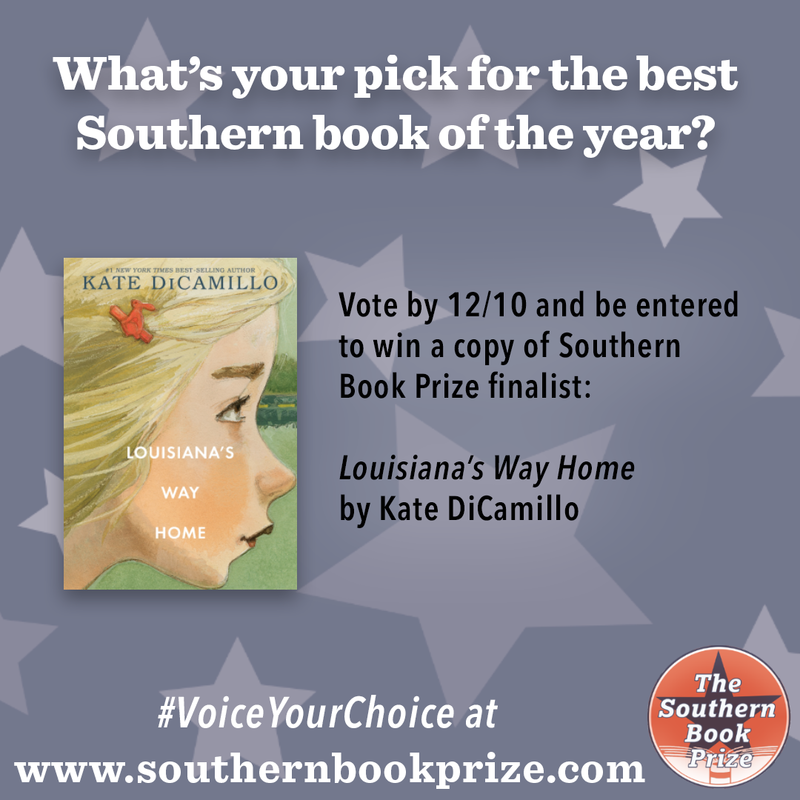 This weekend, anyone who submits a ballot by 12/10 will be entered in a drawing to win a copy of either Kate DiCamillo's Louisiana's Way Home, or Therese Anne Fowler's A Well Behaved Woman. 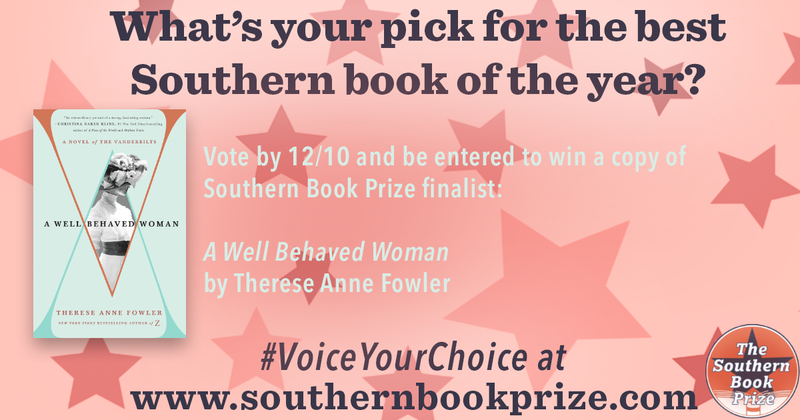 All stores need to do is promote the Southern Book Prize ballot. Every ballot submitted that lists your store earns you $.30 in B3! credit. 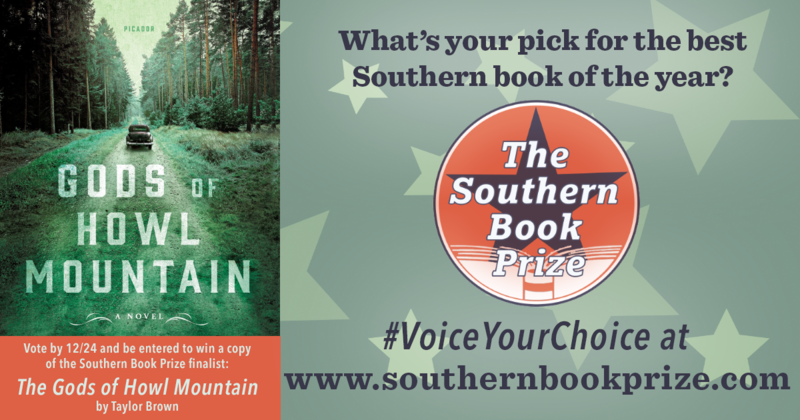 The Southern Book Prize: Are you on this list? Stores earn 3 B3! 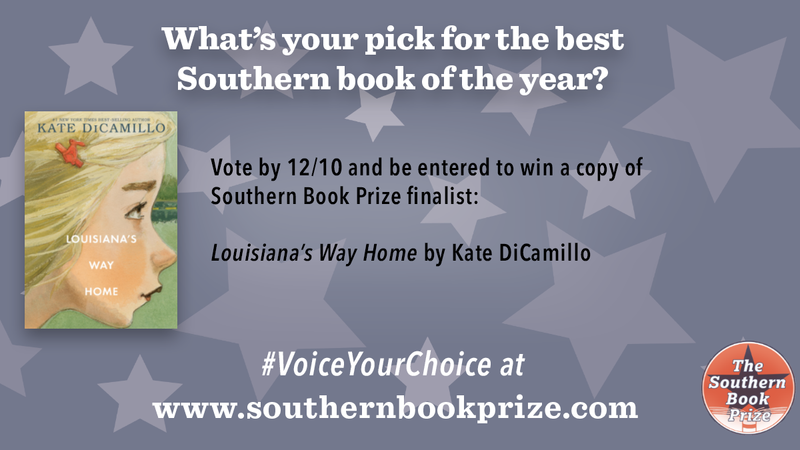 points, or .30 in SIBA Credit, for each eligible ballot submitted on their behalf. Some more active stores have already earned $20 -$30 in SIBA credit this month! At the close of the voting period, SIBA will supply stores with a mailing list of people who voted on their behalf. That is a list of many potential new customers for your store. 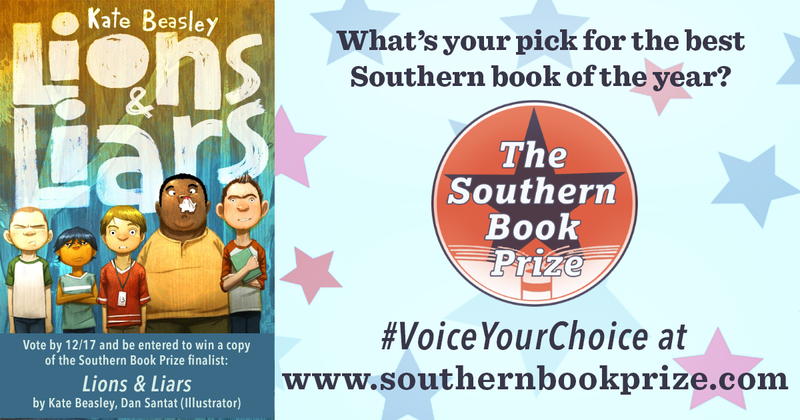 Watch for your Southern Book Prize Ballots! 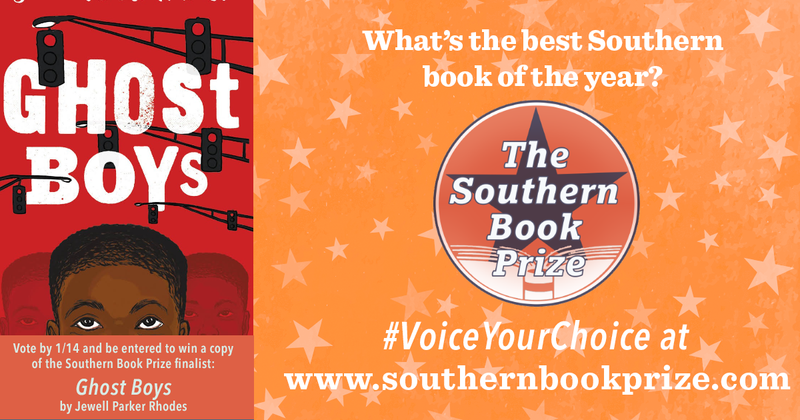 All SIBA member stores have been shipped a set of postage-paid postcard ballots for the 2019 Southern Book Prize. They should be arriving for the start of the Love Your Bookstore Challenge week. 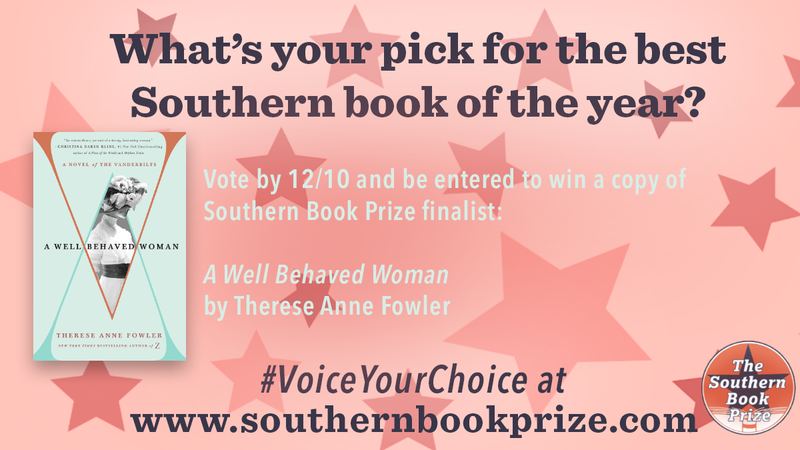 Hand them out to your customers and get them involved in the excitement of choosing the best Southern books of the year. 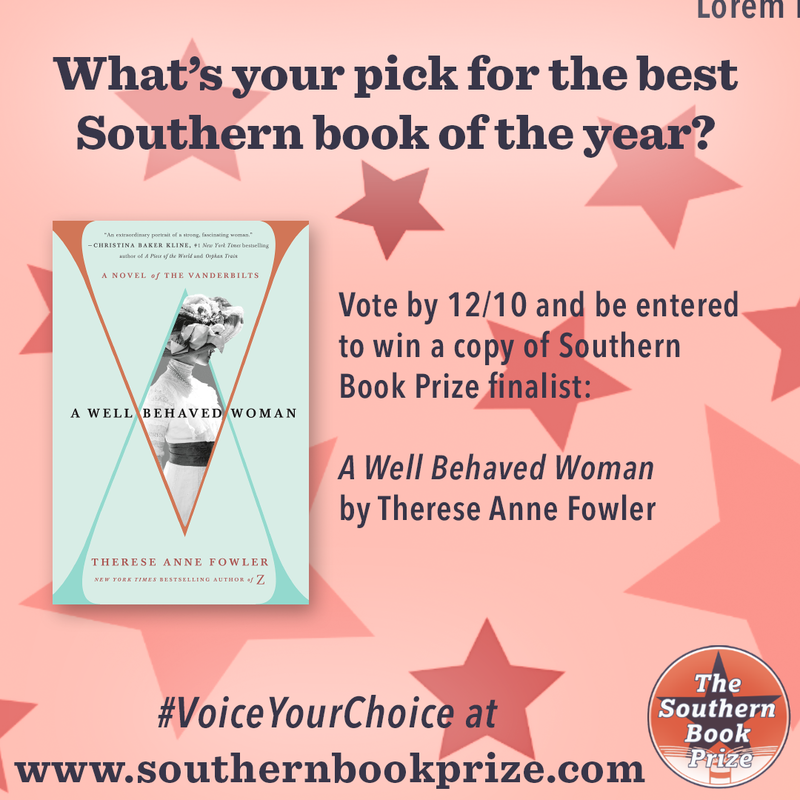 Downloadable posters promoting all the Southern Book Prize finalists are available here for you to post with your store displays. 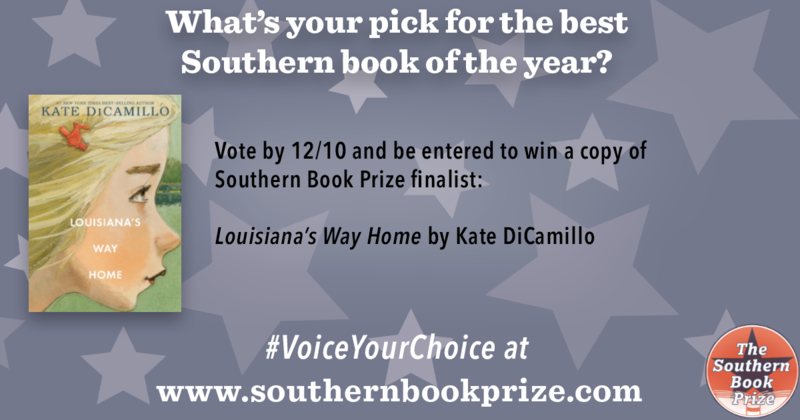 Ballots can also be submitted online at www.southernbookprize.com. 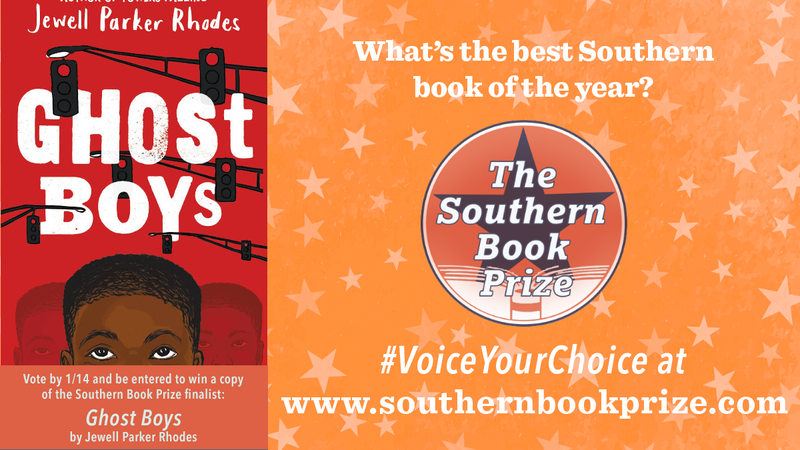 Can books still be nominated for the Southern Book Prize? Nominations for this year's SBP (books published in 2018) have closed, but nominations for the next year's (books publishing in 2019) are open. Voting on the finalists is open to the general public. We want stores to involve their customers. The ballots have a place for the person to write in their local bookstore and the ballot is invalid without this information. There is also an online ballot that will be active on 11/10. 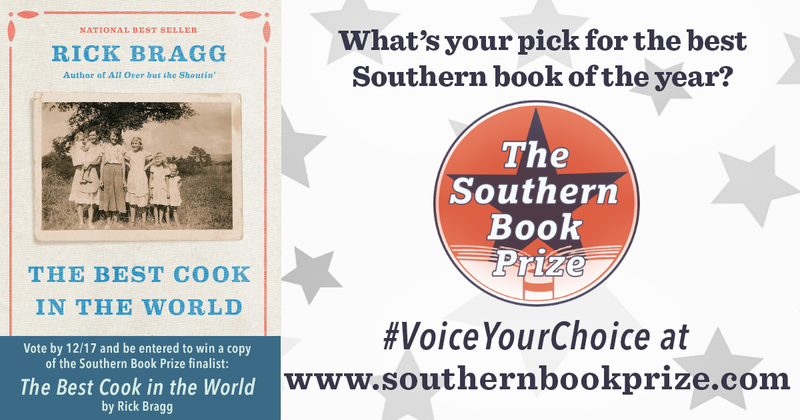 Submitted ballots are entered into a drawing to win a complete set of the Southern Book Prize Finalists. What happened to the "long list" and the "short list"? SIBA has eliminated the step of voting on the "long list" of nominated titles to come up with the "short list" of finalists. Instead, the finalists were selected from the books that received the most nominations. Will you have booksellers judging the finalists this year? No. Judging by booksellers has been replaced by the current ballot, which is open to all SIBA members and their customers. ..wait, what? Aren't those announced in the Spring? So what, exactly, has been "revamped"? Nominations: Nominations have been expanded to include reviews of eligible books posted by SIBA booksellers to Edelweiss. Nominations can also be submitted via the nomination form. 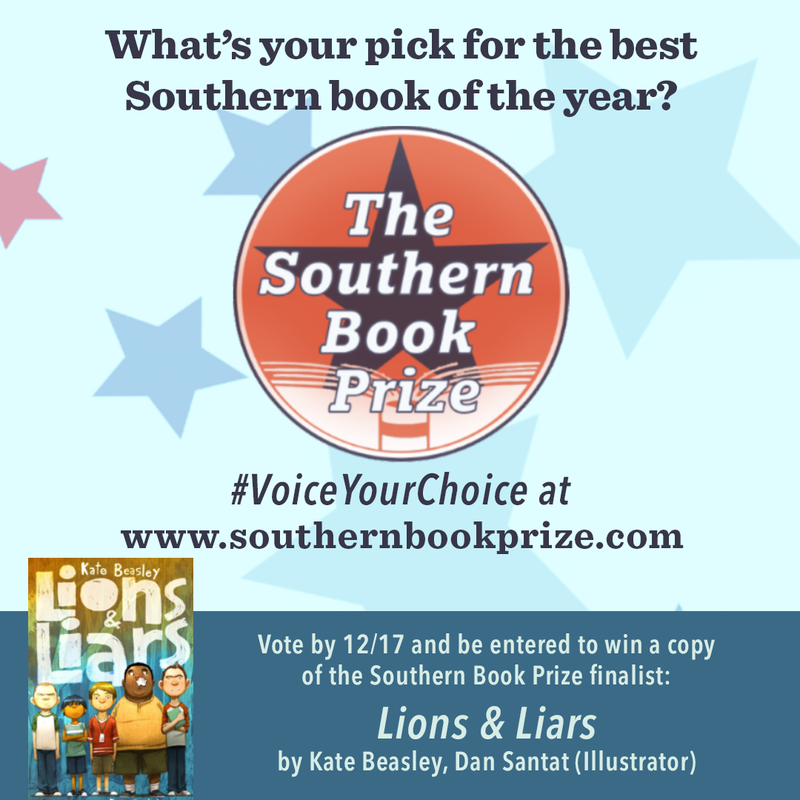 The Timeline: the selection of the Southern Book Prize finalists has been moved up to the Fall in order to take advantage of the holiday season and the popularity of the "best of the year" lists that predominate during that period. Nominations will close on October 15, and Finalists will be announced on November 1st. Winners will be announced on February 14. Streamlined Selection Process: Voting on the "long list" (the full list of nominated books) has been eliminated. Finalists are selected according to the number of nominations and/or reviews they receive. 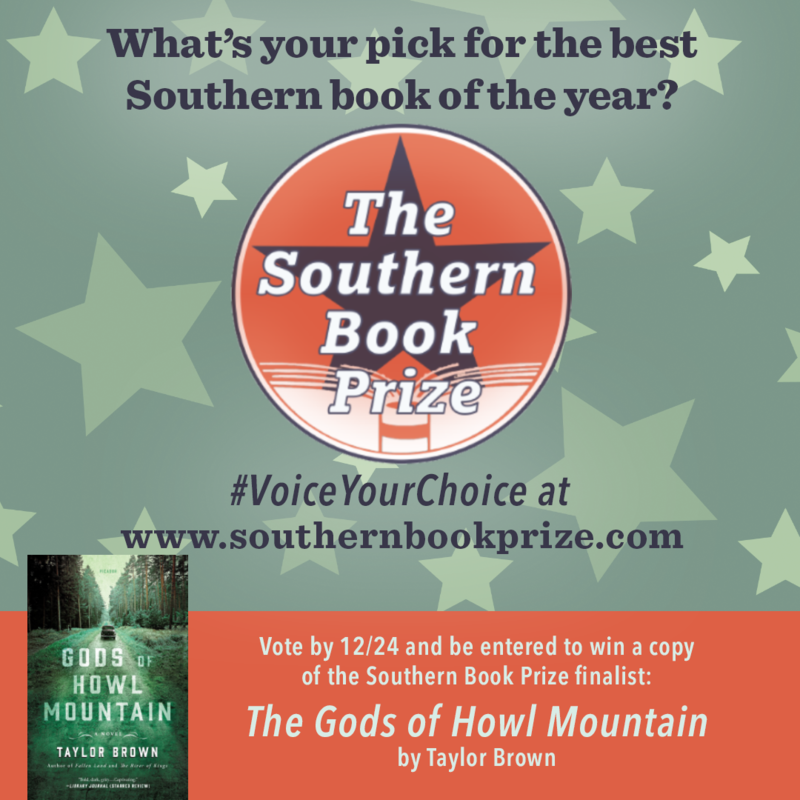 More customer engagement: Voting on the finalist ballot is now open to the customers of SIBA member bookstores. The ballot is available online and can be embedded on member store websites. Member stores also receive postage-paid postcard ballots they can hand out to customers in store. The voting season extends through the holiday season and into the New Year.